As part of our ongoing series covering the world of bitcoin and cryptocurrencies, we here at Wccftech have been delving in to some fairly complex, technical territory. Recently, we broke down the somewhat mind-boggling inner workings of blockchain, and the real-world implications of cashless economies, but now it’s time to dial things down a bit and ask a simpler question – is bitcoin and its brethren actually a viable replacement for cash? In recent months, a number of major companies have decided to stop taking bitcoin as payment, even as the value of the currency shot through the roof. 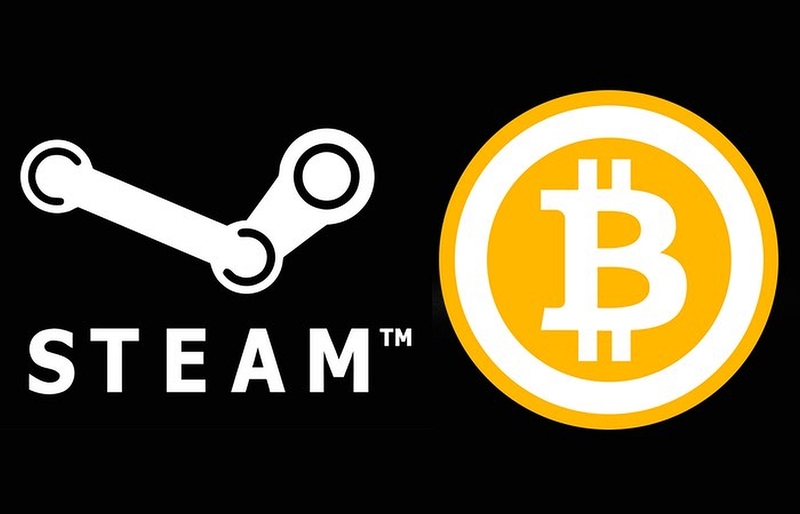 In December dominant PC game platform Steam and popular payment processor Stripe turned their back on bitcoin, citing the volatility of the market. Perhaps most telling, the North American Bitcoin conference, a gathering devoted entirely to cryptocurrency, announced attendees wouldn’t be able to buy tickets with bitcoin. Now, we don’t want to overexaggerate the backlash – plenty of major retail sites like Overstock, Newegg, and Expedia are still accepting bitcoin. Still, given the hype surrounding cryptocurrency, it’s odd to see any companies dropping bitcoin. Shouldn’t everybody be eager to take it? Retailers’ recent apprehension about bitcoin can largely be blamed on inflated processing times and fees. The explosion of interest in bitcoin in 2017 overburdened the network, resulting in a situation where a single transaction could take hours to process and cost you over $30 in fees. Fundamentally, one of the chief issues with cryptocurrencies as a cash replacement is that they act as a store of value. This is all well and good when you have the backing of a physical standard such as gold, or the economy of a stable country underlying your currency but when there is little more than pure speculative trading valuation, things get a bit less clear cut. Throw in massive amounts of volatility and it becomes clear that a lot of companies are accepting BTC to simply immediately convert it into their currency of regular trading, which brings a host of other issues associated with it. 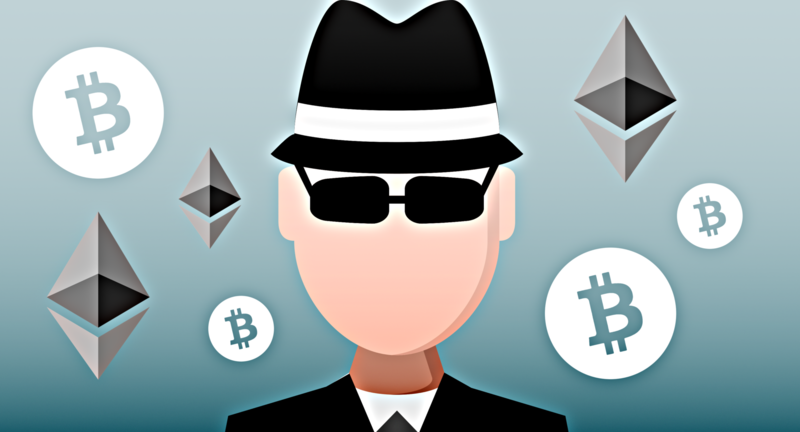 Refunds potentially become more complicated, as does the time taken to convert it into a “real” cash amount, all the while leaving you potentially exposed to the wild swings in value for which cryptos in general and BTC in particular are known. “We’ve seen an increase in the volatility in the value of bitcoin and a significant increase in the fees to process transactions on the bitcoin network. For example, transaction fees that are charged to the customer by the bitcoin network have skyrocketed this year. The high transaction fees cause even greater problems when the value of Bitcoin itself drops dramatically. When checking out on Steam, a customer will transfer X amount of bitcoin for the cost of the game, plus Y amount of bitcoin to cover the transaction fee charged by the bitcoin network. The value of bitcoin is only guaranteed for a certain period of time so if the transaction doesn’t complete within that window of time, then the amount of bitcoin needed to cover the transaction can change. But it’s not all doom and gloom. After peaking late last year, bitcoin fees began to decline, and are now back down to around a dollar per transaction. That’s good news for those looking to spend their bitcoin, but Steam, Stripe, and other companies that dropped Bitcoin in December and January have yet to accept the currency back. For now, it seems like most companies are opting to play it safe. Sure, it’s smooth sailing for bitcoin right now, but who knows when it will hit stormy seas again? As is, there are technical limits on the number of the number of transactions the bitcoin network can process. The BTC community is furiously working on solutions to expand capacity, but as bitcoin continues to grow, new stumbling blocks are guaranteed to emerge. Expect most retailers to remain skeptical of cryptocurrencies for the near to medium future. If hype drives bitcoin prices to new heights, fees will balloon accordingly. The push and pull between those who view bitcoin as an investment opportunity and those who want to actually use it as a currency isn’t likely to balance out any time too soon. That said, cryptocurrencies aren’t going anywhere, and, at some point, the community is going to have to resolve this conflict. Until then, I suggest you continue to keep actual cash on hand. What are your thoughts? Do you have any experience trying to buy stuff with bitcoin or other cryptocurrencies? How do you think the experience can be improved?